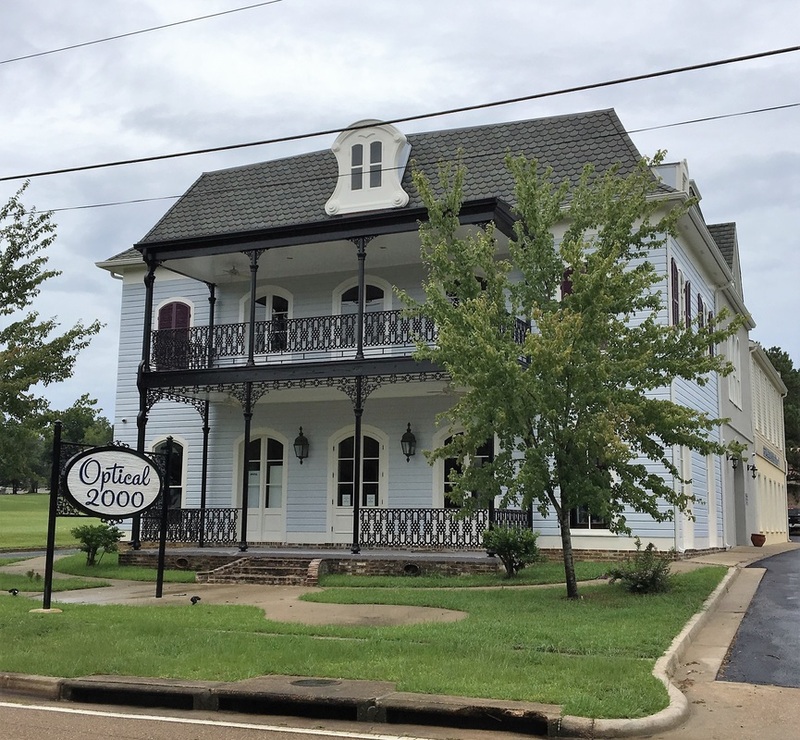 Optical 2000 offers eye care services to Clinton and Richland, MS. We also offer a wide range of stylish eyewear in addition to contacts, depending on personal preference. We understand that many people experience a decrease in vision due to progressive diseases or conditions of the eye. Often, there are no symptoms indicating something is wrong, as with glaucoma. Therefore, to ensure the health of your eyes, a thorough examination by a skilled eye doctor is essential to safeguard your sight. 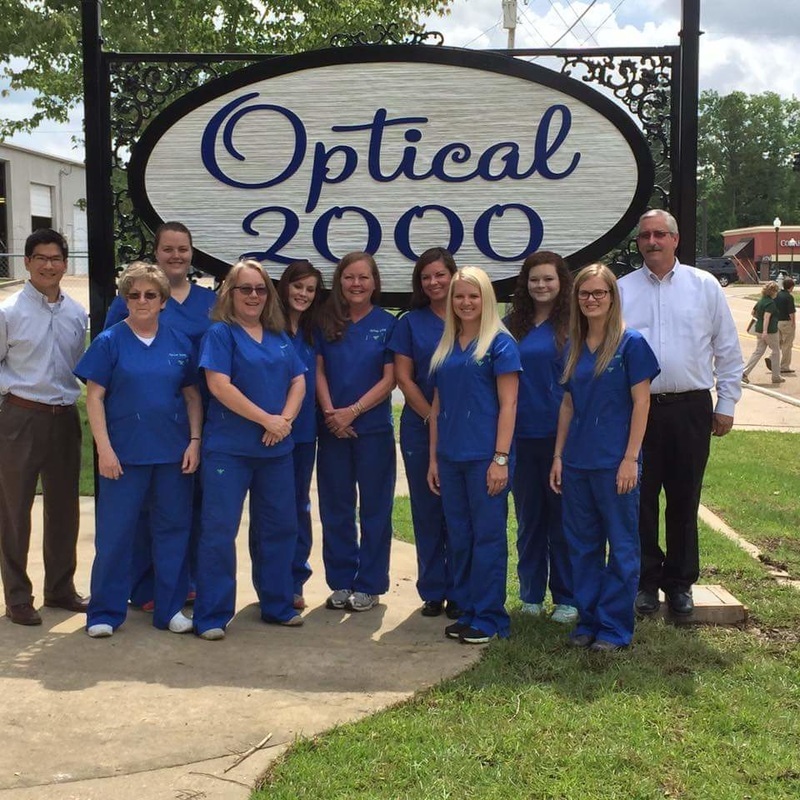 At Optical 2000, we have a team of professional optometrists dedicated to providing high quality and unsurpassed eye care services for you. And because you deserve nothing less when it comes to your optical health, we use only the latest technology to accurately determine the condition of your eyesight. Visit us today and let us help you achieve a clearer vision.